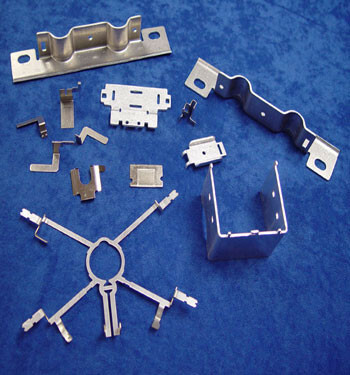 Metal Stamping - Astro Tool & Die Company, Inc.
High quality, cost efficient metal stampings are the hallmark of any Tool & Die operation. We stake our reputation on our Stampings, so you can stake yours on them as well. 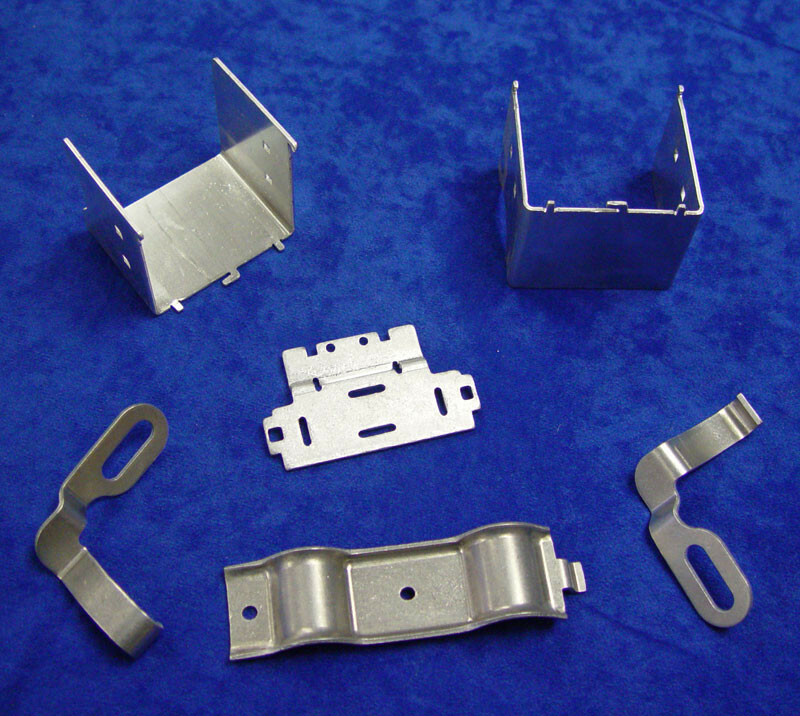 Astro Tool & Die has been producing high-volume metal stampings since 1972. Although, since the 1960s, we have been designing, building and maintaining all types of progressive and compound dies. 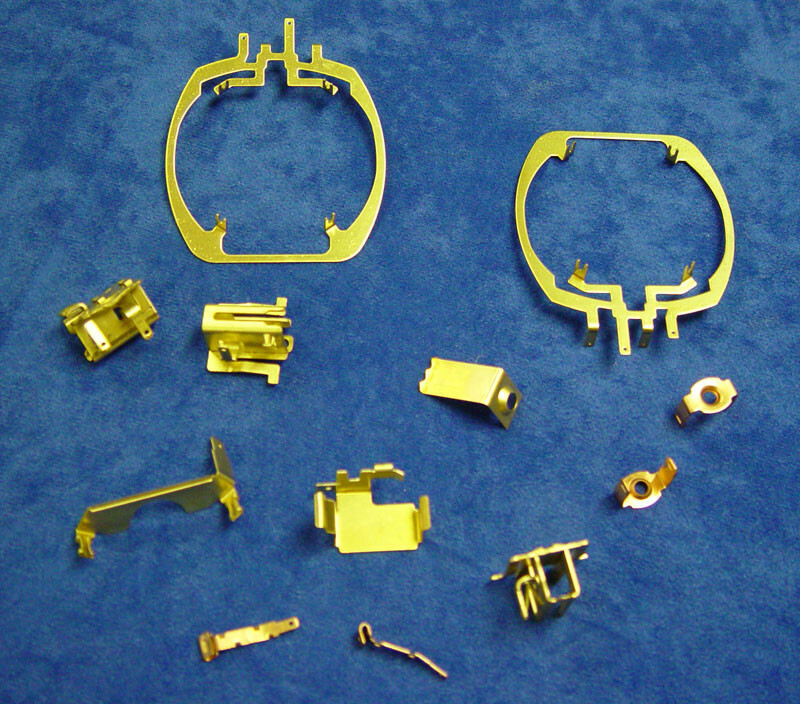 We can design and produce the most complicated of metal stampings and most of our dies are Class A dies. We have 19 presses ranging from 6 ton capabilities all the way up to 300 tons in stamping capacity. 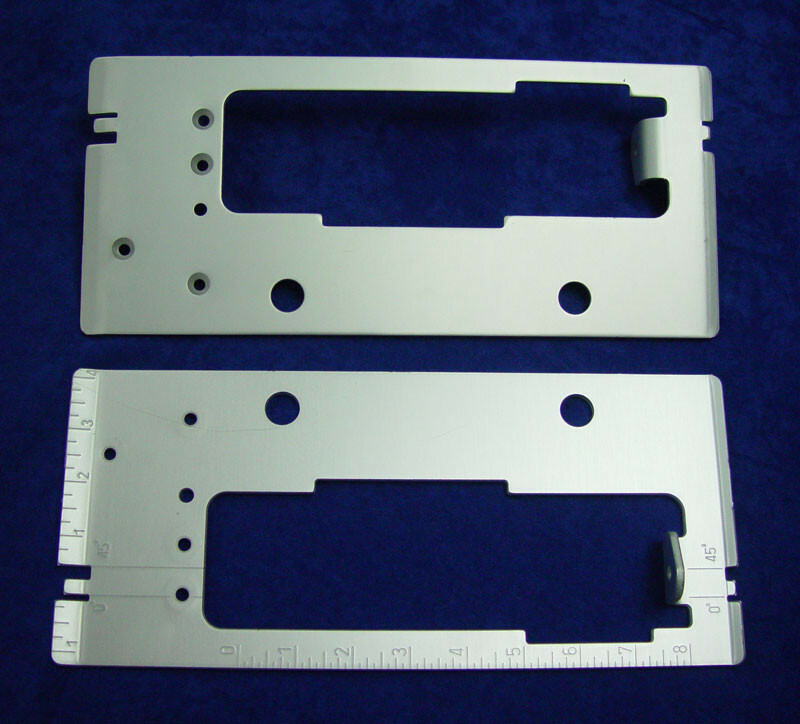 This large range of stamping capacity allows us to stamp pieces into many shapes and sizes. We have the ability to design and create compound tooling, short run strategies and single shot dies. 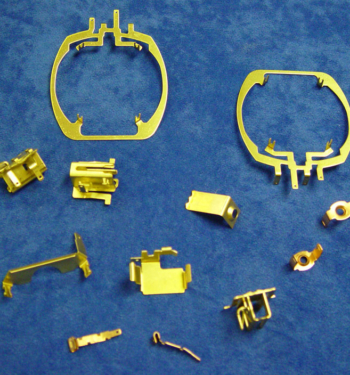 As you will note under our assemblies page, Astro Tool & Die also offers precision secondary operations include welding, riveting, tapping, assembly, specialty finishes, and custom packaging to compliment your metal stamping needs. Planning, designing and testing each component we produce can take more than a little time and energy, especially because every piece we turn out is different. Yet it always comes down to one simple thing: the push of a button. When you trust Astro, you can be sure the button pushed won’t be the panic button. Astro Tool & Die Company, Inc.
©2017 Astro Tool & Die Company, Inc. | All rights reserved.